Protect yourself from UV rays, hydrate your skin and get beach-tastic hair with these summer necessities. A jam-packed summer calendar can mean a long days in the sun. 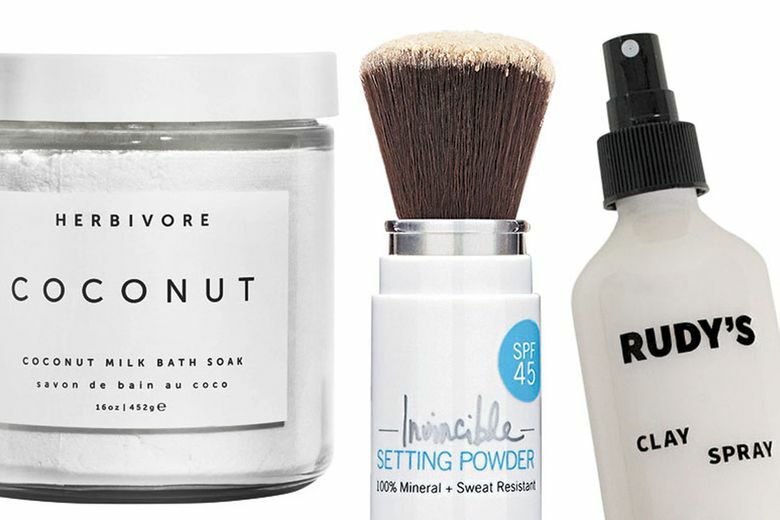 Refresh and re-energize your skin with these summer beauty and grooming essentials. Jordan Samuel Skin Hydrate The Mist ($29 at jordansamuelskin.com). Locally developed by former Pacific Northwest Ballet dancer Jordan Pacitti, this hydrating formula works to quench skin with red seaweed, cucumber, organic hibiscus, hyaluronic acid and organic glycerin. 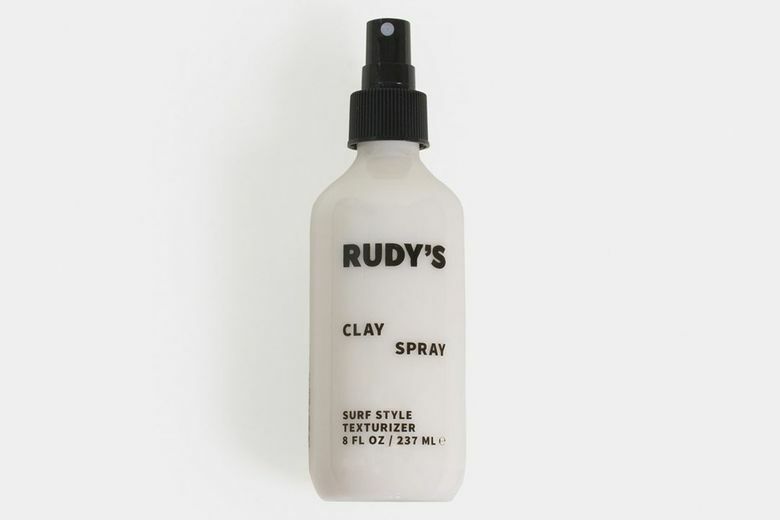 Rudy’s Clay Spray ($24 at Rudy’s Barbershop locations and rudysbarbershop.com). For the perfect I-spent-the-day-at-the-beach look (whether you did or not), spritz your hair with this locally developed blend of kaolin clay (for texture and lift), tapioca starch (to fight oiliness) and nourishing quinoa protein (for strength and shine). Supergoop! 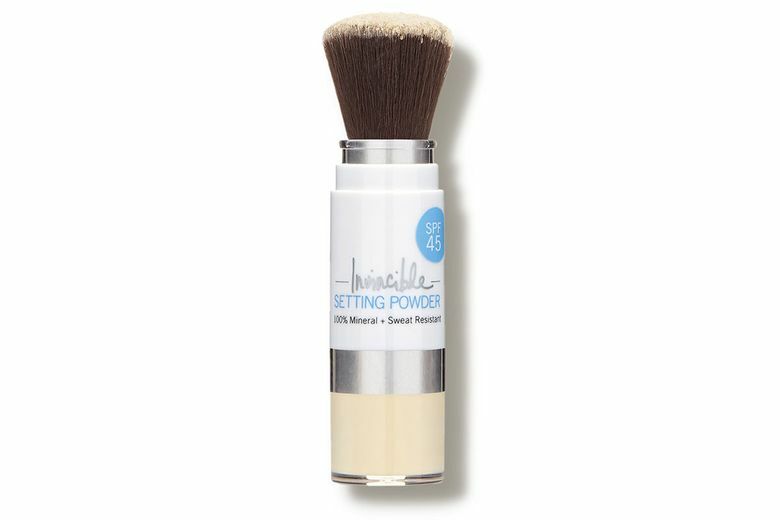 Invincible Setting Powder SPF 45 ($30 at supergoop.com). Never again do you need to skip reapplying SPF because it will ruin your makeup. This setting powder contains broad-spectrum UV protection and absorbs excess oil on your face to provide a soft-focus matte finish. Can this app replace couples therapy? 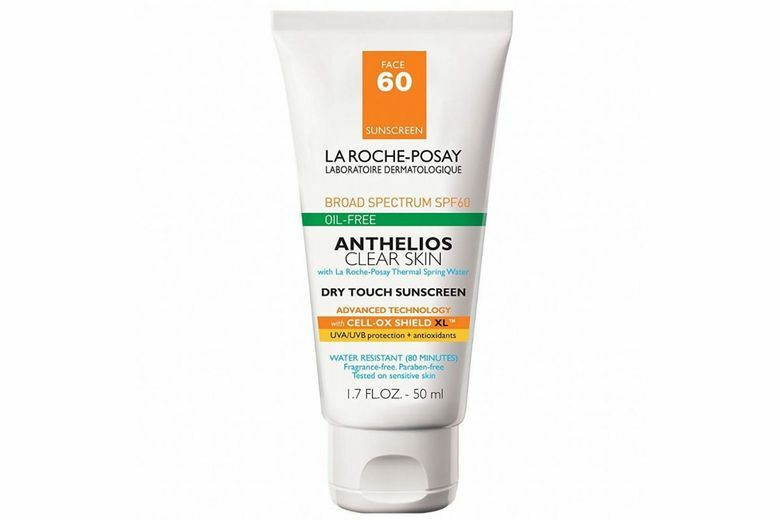 La Roche-Posay Anthelios 60 Clear Skin Dry Sunscreen ($20 at laroche-posay.us). The ideal sunscreen for sensitive and acne-prone skin, this award-winning formula is non-comedogenic, reduces oiliness and shine, and is paraben- and fragrance-free. Consumer Reports recently rated it as its top sunscreen pick, and it received a rare perfect score for the accuracy of its SPF level. 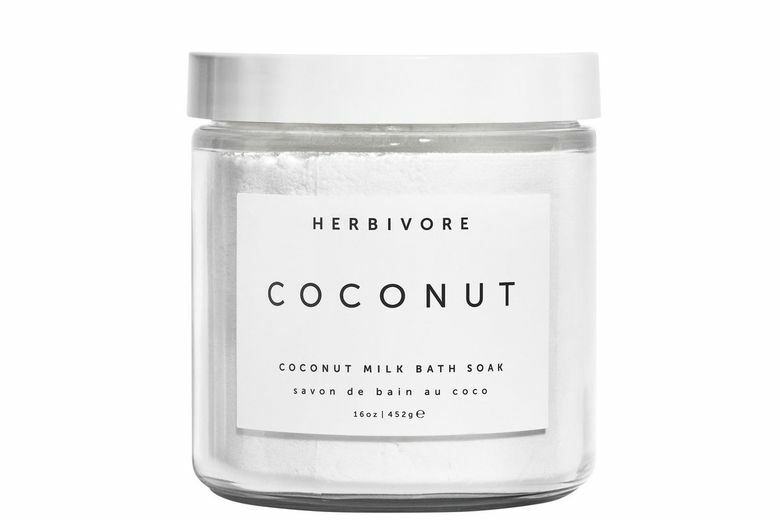 Herbivore Coconut Milk Bath Soak ($18 at herbivorebotanicals.com). Pour this locally made, vegan coconut-milk soak into your tub to soothe and repair skin after a long day in the sun. All-natural, it features coconut-milk powder and coconut-pulp extract for hydration and a super-summery aroma. Caitlin King: Caitlin_King@Live.com; on Twitter: @Caitlin_King.